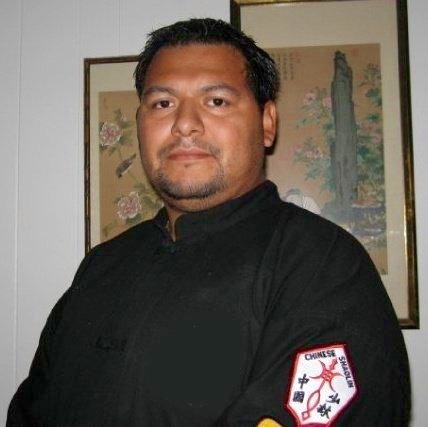 Sensei Josh Velasquez is the head instructor and founder of Harvest Martial Arts Academy in Norfolk, Virginia. 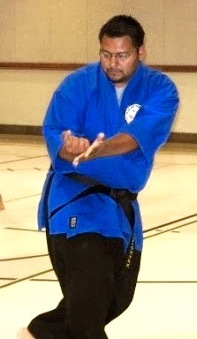 Sensei Velasquez holds a 3rd black sash in Wing Chun, Jeet Kun Do, and Northern and Southern Shaolin Kung Fu, and holds a 2nd Dan in Seisho Shito-Ryu Karate. Sensei Velasquez has recently developed his own system on combining his teachings and training in Kung Fu. The system Shen De Kung Fu is a combination of Wing Chun fundamental and Hung Gar. This system allows to be fluent but have strength in each technique. 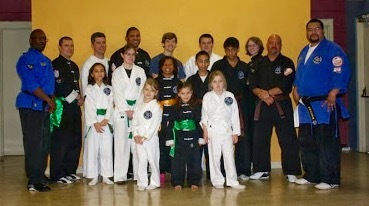 I have been teaching Christian Martial Arts for just over 10 years. Within that time I have brought many to love the martial arts as well as the love of Christ by training the mind, body and Spirit. I have also developed a spiritual training method called “Defending your Faith”. Defending your Faith is to help students stand firm in their faith in Christ if someone was to question them about their faith and beliefs. This training has taught many students how to better understand the Bible and start living by it. Many Christian instructors in the Hampton Roads area in Virginia are now incorporating “Defending your Faith” methods as a testing requirement for their students. 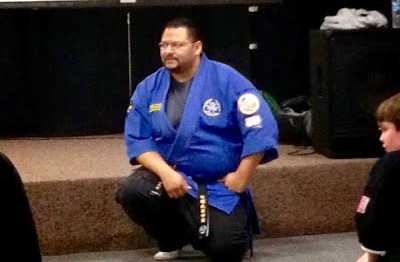 I am very dedicated to my church and to the Martial Arts. I am an accomplished musician and has a degree in Audio and lighting Engineering. I am currently the drummer at One City Church in Chesapeake, Virginia. I also currently has an associates in Biblical Studies and is currently furthering his education in Christology. I believe that knowledge in Christ and Martial Arts needs to be shared and not to be kept to themselves. I love to share what I have learned as well as learn from others. I continue to train and bring up leaders so they may continue to spread the martial arts and most of all the gospel. 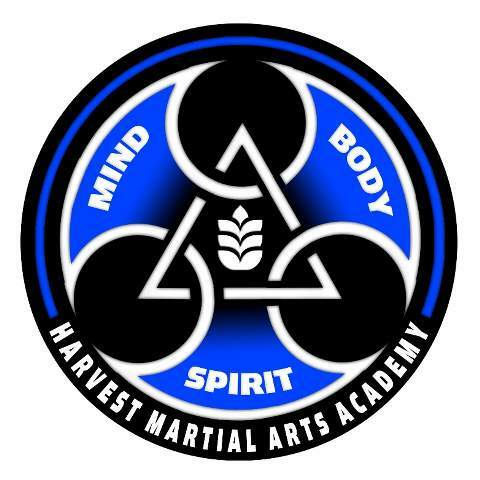 We have been very blessed to be able to open up many churches doors to be accepting to start a Christian martial arts program. Seisho Ryu Karate is a system that was developed through the foundation of traditional Shito-Ryu Karate (soft style). Seisho Ryu Karate is designed to introduce the fundamental skills that consist of basic body movements, application of basic defensive pattern drills, striking, kicking, blocking techniques, basic formal exercises, and Japanese terminology. 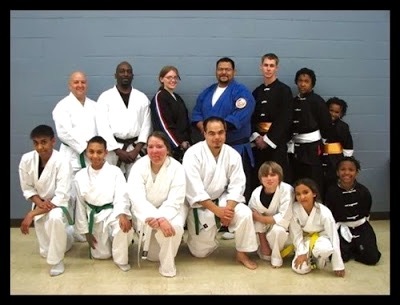 Seisho Ryu Karate offers a children’s program and an adult program. Shen De Kung Fu is a system that was developed with the foundations and combing of Wing Chun, Hung Gar, Northern and Southern Style Shaolin Kung Fu. Shen De Kung Fu introduces the basic skills of breathing techniques, defensive patterns and drills, striking, kicking, blocking techniques, basic formal exercises, and Chinese terminology. Yeshua Shimmyo-Ken Ryu was developed by Sensei Vitold Jordan. In Yeshua Shimmyo-Ken Ryu, the wielding of the sword does not mean just striking down the opponent, but is concerned with the harmonious cooperation of the body, mind and spirit. Therefore a Yeshua-warrior pursues in martial training in order to excel in everything. And because the Way is vast, he trains in many different ways not limited to the sword. If he acquires expertise only in swordsmanship, he will never understand the true meaning of the Way. Yeshua Shimmyo-Ken Ryu is a Christian swordsman ship system that incorporates technique of multiple body movement and patterns drills with a katana (sword). In Yeshua-Do Iaido, you will learn the history and the breakdown of Iaido. Yeshua-Do is a weapon system and do advise that all those interested must understand that this is only for those willing to dedicate there time and discipline in this art.